​Interested in career with Cal-Tec Solutions? 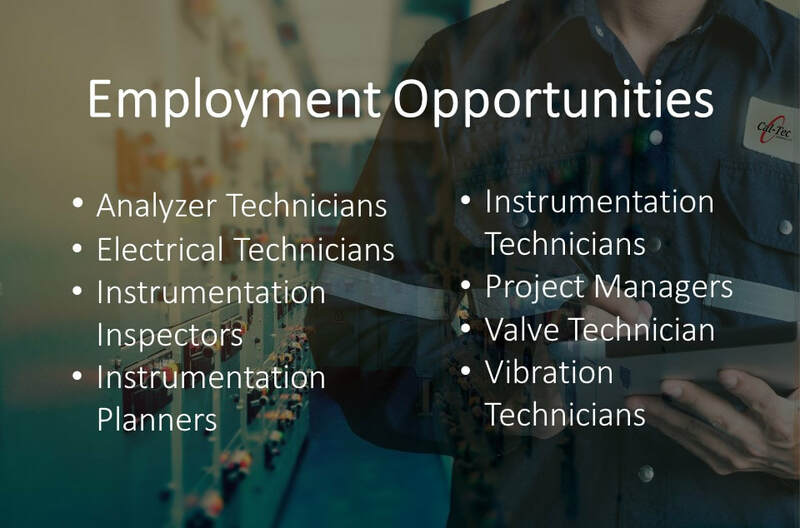 As the demand for experienced, professional Instrumentation Technicians in the Power, Refining, Petrochemical, Pulp/Paper and Oil and Gas industry continues to rise, from time to time, we find ourselves in need of additional employees. If you're interested in joining our team of professional please fill out the form below and attach your resume. To Submit an application please fill in the form below.